Over 4 years experience in delivering web applications by utilizing Python with a Django framework, ETL data processing and real-time Salesforce integration and aligning Python to Amazon Web Services, a modern cloud technology. By utilizing agile methodologies, we’ve improved business processes and integrated social API’s that include Google tools such as Docs, Calendar & Analytics. We also integrate YouTube, Facebook, and Twitter. Proven reliable delivery with: C#,ASP, .Net/MVC, NHibernate, Sql Server, SQL Server Reporting Services. Salesforce allows companies to integrate customer relationship management (CRM) tools and manage business information. We have the ability to integrate, configure and administer Salesforce for the needs of your company. Big data has sparked a revolution in how corporations conduct research and acquire customers, how law enforcement finds criminals, and how scientist research and find cures among a myriad of other impacts. Big data has introduced efficiencies, speed, and honed strategies in the practice of law. We’ve developed Big data tools which allow lawyers to process the hundreds of thousands of documents associated with litigation, automate coding of documents, speed case analysis and strategy development, and produce analytical and graphical data to make the case. Key technologies we use include Hadoop, MapReduce, MarkLogic, ElasticSearch, MongoDB, SOLR, Spark and Lucene. You use data in the cloud. In diverse systems, you need what you want when you want it. 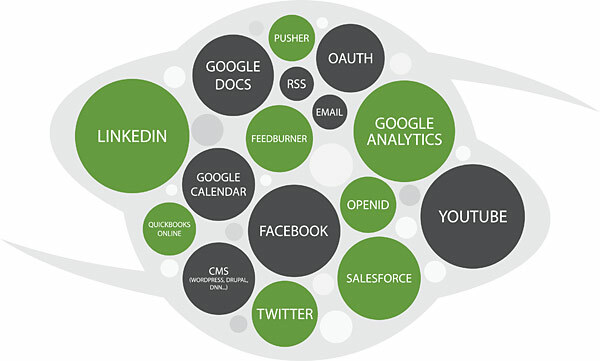 We have experience integrating many of the most popular platforms and services. Our disciplined approach to data integration provides the most sound and quickest implementation possible. We are experts at building the most interactive applications reaching your target audience for the lowest cost. We understand the cost and benefits of Native vs Web based apps. We build apps using HTML5. We have successfully designed, developed, and deployed many innovative applications in the cloud using Amazon Web Services (AWS). 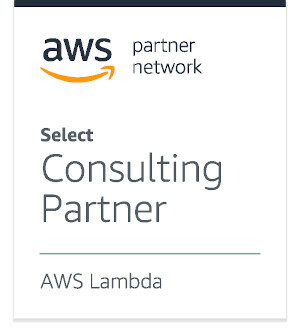 Solution Street is a Standard Tier Consulting Partner within the AWS Partner Network.